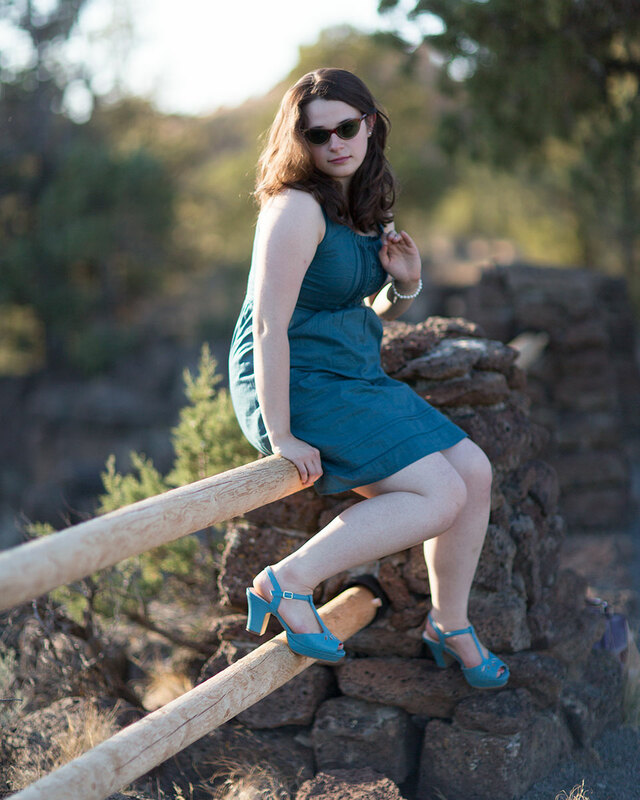 Because everyone wears Bettie Page t-strap slingbacks when they go to Smith Rock, right? Hey, readers! Long time no see, eh? I’ve been enjoying my new home in Portland immensely, although I haven’t started growing my own vegetables or biking everywhere (I’m working on it, the cars just drive so fast!). I did, however, see a bit of the new season of Portlandia being filmed, which included Fred Armisen in a dress. Readers, there are some things you can’t un-see, and this is definitely one of them . . . 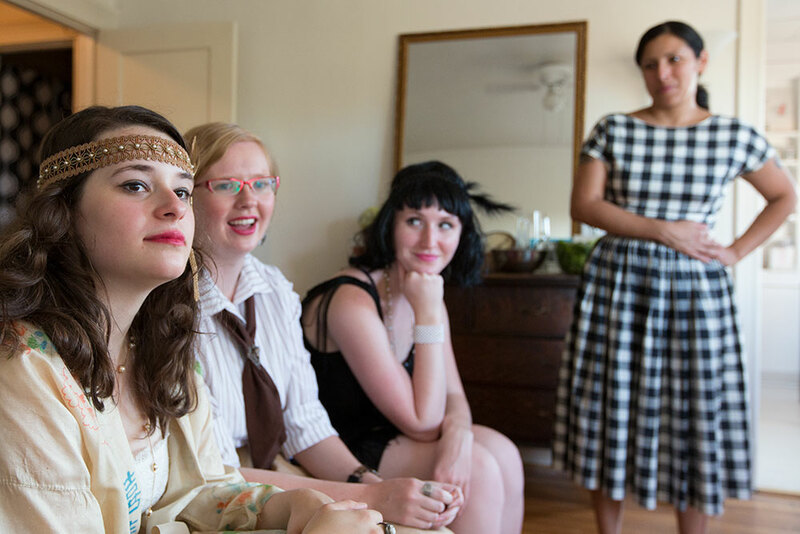 I had my 1920s housewarming party! 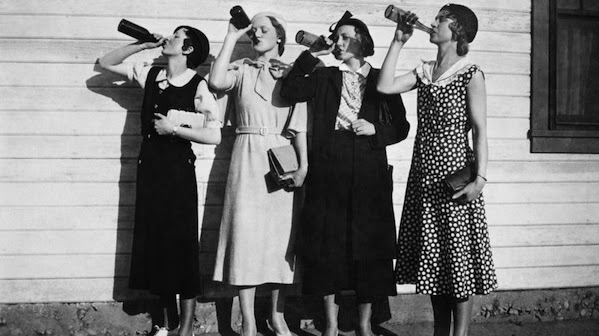 I love, love, love my new place, and it was so great to celebrate with friends both in and out of town, even if I was frantically making food and mixing together Speakeasy Champagne punch (which is delicious, by the way!). Sadly, the 1920s dress I wanted to wear kept falling apart the more I tried to repair it (this is possibly vintage clothing karma, right?) 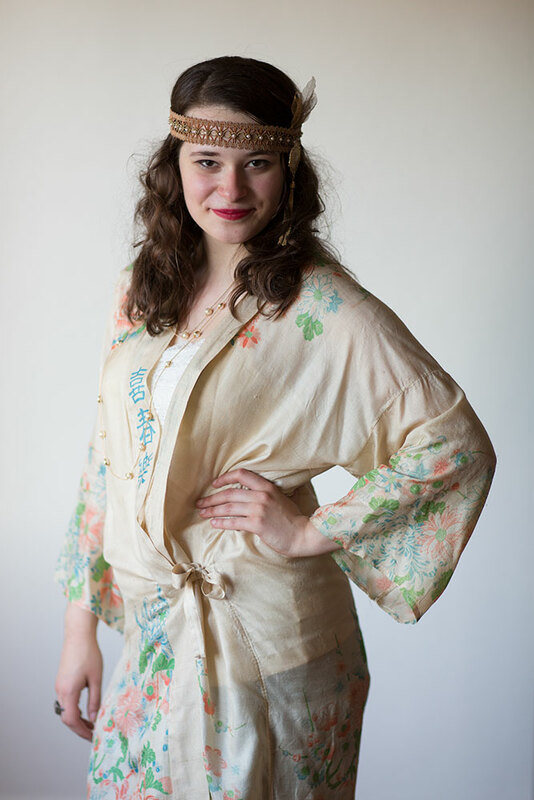 and so I wore a fabulous 1920s silk kimono I got from AlexSandra’s Vintage Emporium instead, as well as a 20s headdress that I cobbled together myself out of some really neat braided cording, feathers, and a jewelry pendant. Tutorial, anyone? Speaking of AlexSandra, I’ve been modeling more for her shop, and also did my first fashion show with her! 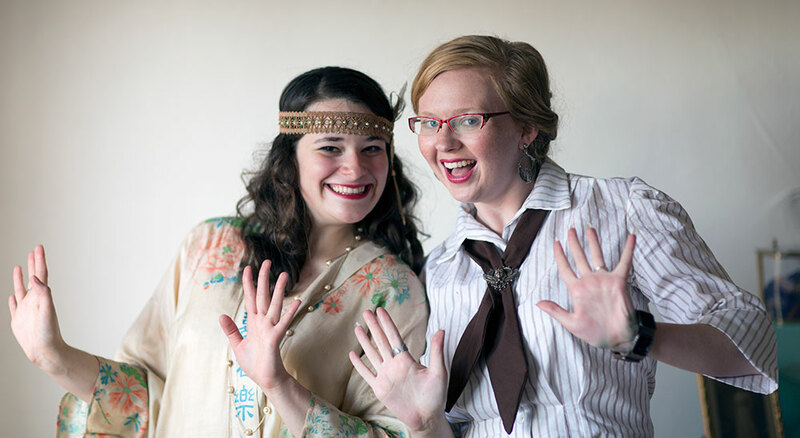 Readers, it’s so much fun being a 5’4″ model, and I’m so grateful to her for letting me do so. And, if you’re close to my size, you’re in luck because the swimsuit I modeled is still available! * All photos courtesy of Duane Bolland of Flexible Light Photography. Well, what I’ve been up to besides this . . . Finally bought a dresssform! 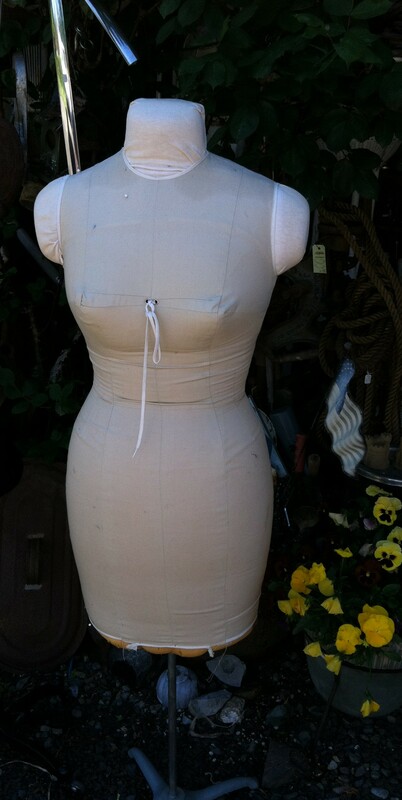 I went antiquing with a friend a couple weeks back and there it was, standing outside. The best part was that I only paid $50, which I consider a steal, as most of the similar dressforms I was finding online were at least $175. 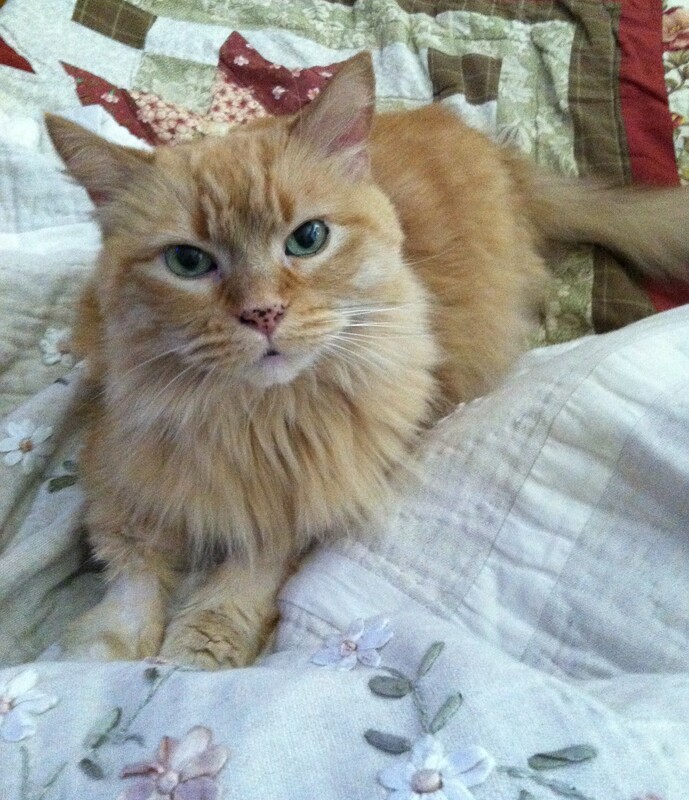 Now my only problem (besides getting a cat so I can finally be a real seamstress) is coming up with a name for her. I’m thinking Lucy or Daphne, but I’m open to suggestions. 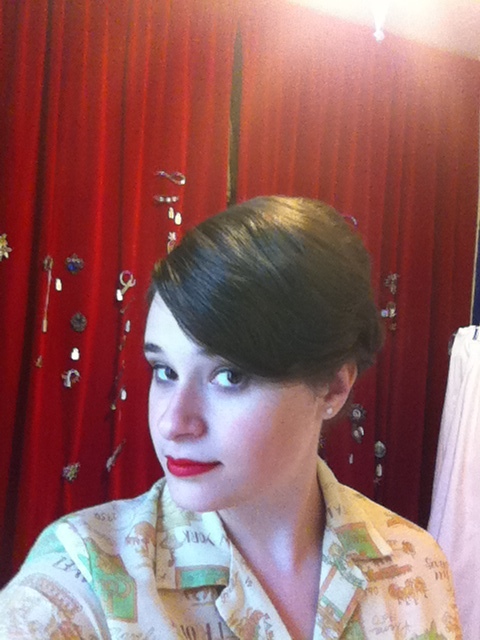 I also just had my first shoot for AlexSandra’s Vintage Emporium, the vintage shop I’m modeling for. 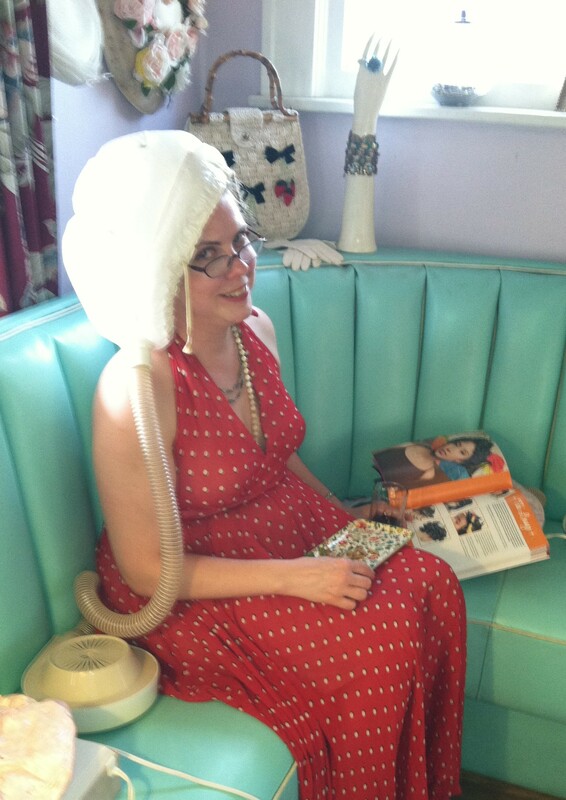 I got to wear some really fabulous shoes . . .
. . . got my hair did in an amazing 60s bouffant by Kristen Behlings, . . .
and tried on AlexSandra’s neat glasses. Anyways, summer is finally here! 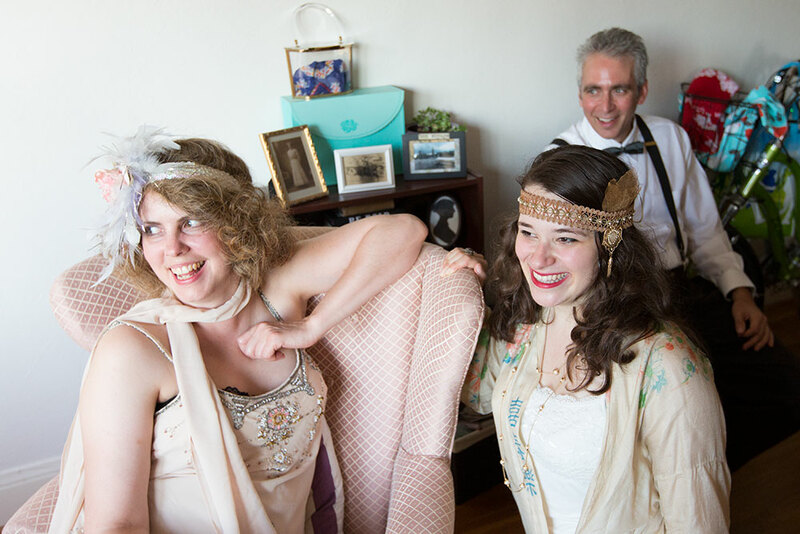 I have some really neat vintage events occuring over the next month, and I’m hoping to finally get some more sewing done with the wedding over. I promise you it will not be another month before I post again, ok? 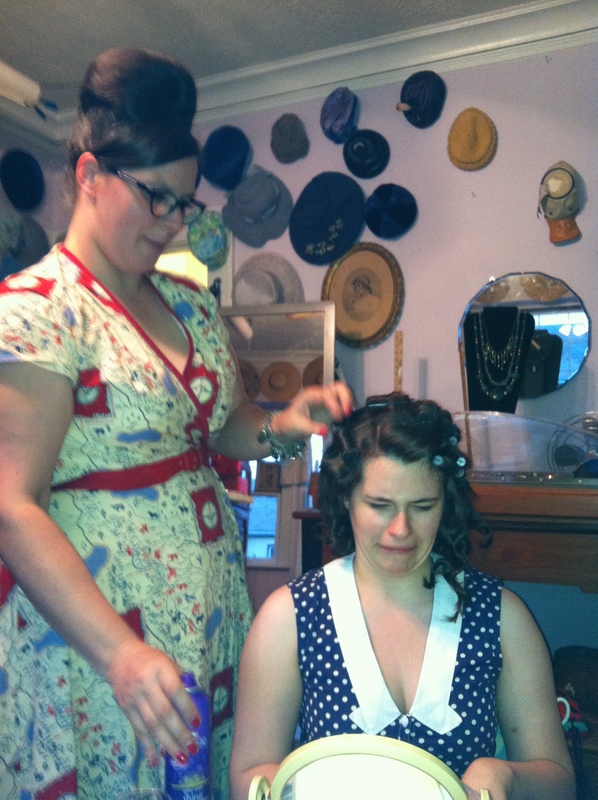 Ok.
Last night, I had the distinct pleasure of attending a vintage hairstyle workshop taught the lovely Kristen Behlings and hosted at AlexSandra’s Vintage Emporium in Portland. It was definitely worth the 2-hour drive from Western Washington, as Kristen really knows her stuff and just looks like she walked out of the 40s, I’m totally mesmerized by her vintage look. 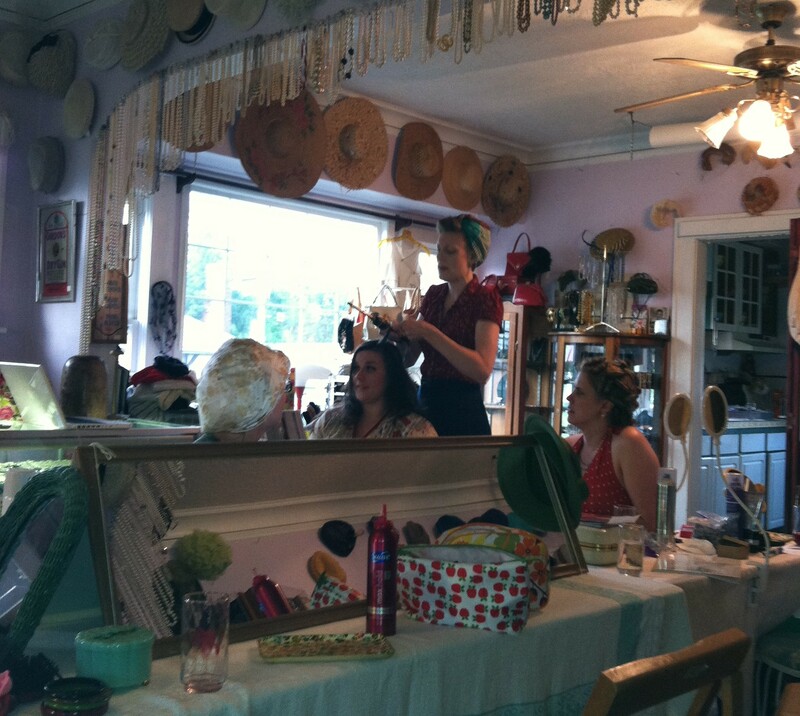 The workshop was divided into two parts, the first part being curling . . .
. . . and the second part styling. I don’t know what’s up with the expression on my face here, I wasn’t in pain . . . I have to say that the workshop was particularily beneficial to me in learning what *not* to do. Which seems counter-intuitive (I mean, you go to a workshop to learn what to do, and I did learn some stuff that I should be doing with my hair), but I learned some stuff I should not be doing with my hair! 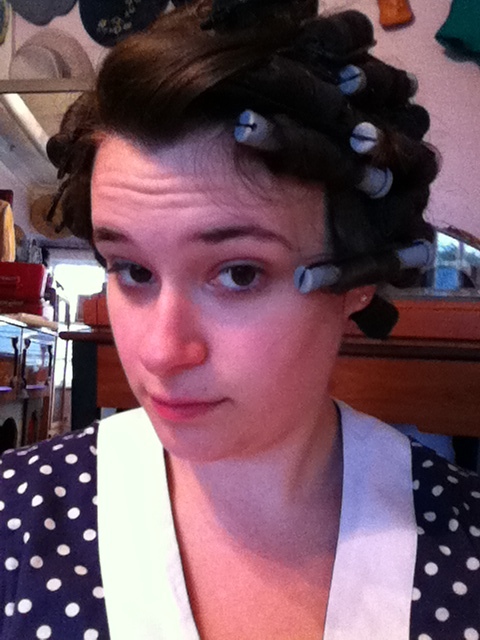 Kristen is a big advocate of the sponge rollers, which I used to use, but had problems with as I toss and turn a lot during the night, and wake up with bedhead. I’m definitele sold on the idea of a hooded dryer now, and luckily AlexSandra had some for sale. 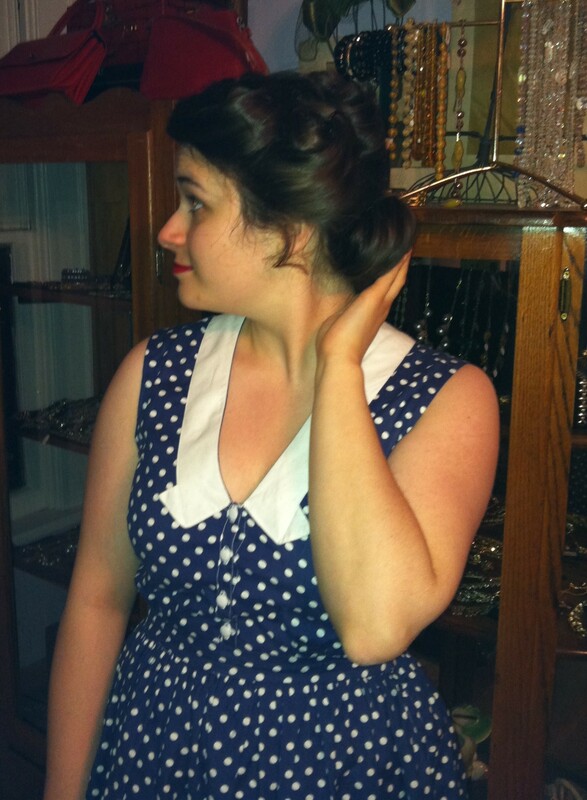 I finally accomplished a Victory Roll (not without help, although my joke of the night was that I did my hair all by myself, when in reality, I probably did like one of the rolls), which I’ve never been able to do with my hair before. 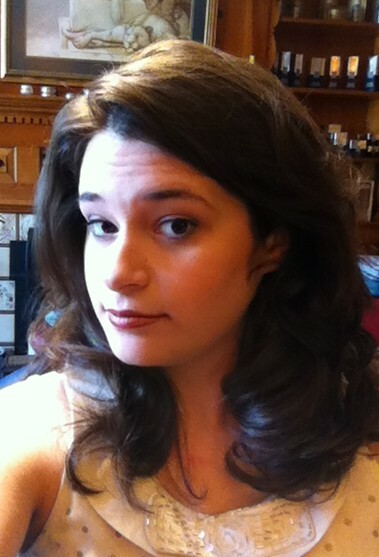 I *love* this look, and will definitely need to practice with my own hair some more. Oh, iPhone, why have you failed me!? 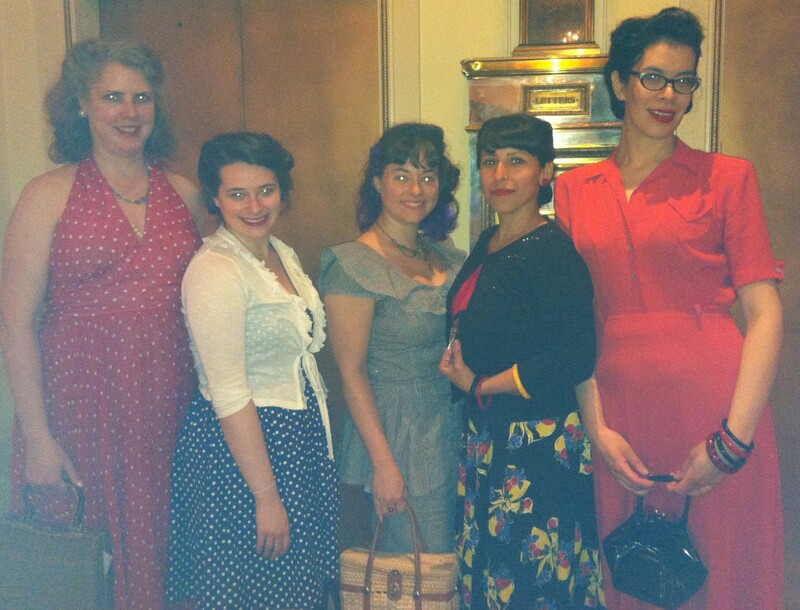 I also met some more fabulous Portland vintage gals, and after we got our hair did, headed downtown to the Hotel deLuxe for cocktails! Oh! 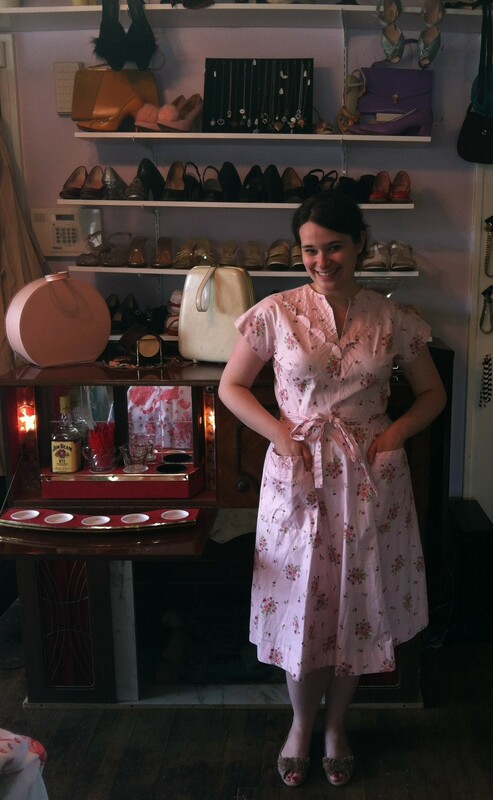 And I actually stopped by AlexSandra’s earlier that afternoon to try on a bunch of fabulous vintage clothing, as I’m going to be a model for her shop! I’m very excited about this, although I find it rather amusing that after pursuing an academic path (I got two Bachelor’s in 3 years), I’m now becoming a vintage model and singer (I also just started voice lessons). 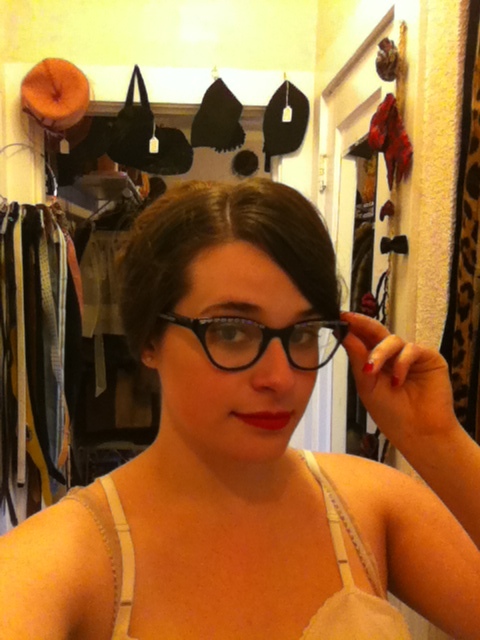 I sorta feel like a floozy Vaudeville performer, even though I’m so not . . .